I always liked the look of the ATK 5 string. 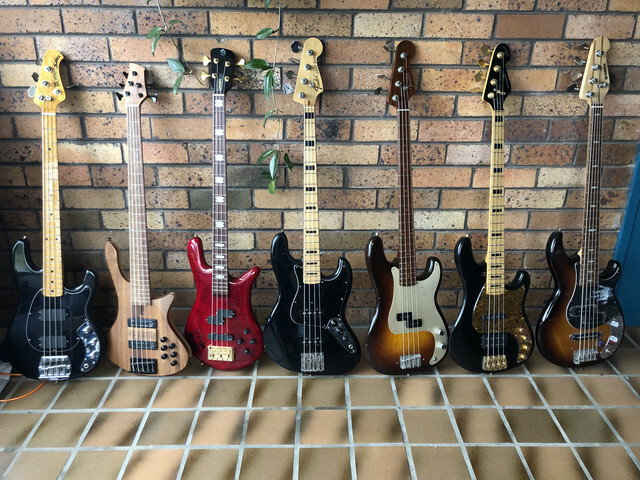 I had the 4 string but never got a chance to play the 5er. What's it like? I’m actually really enjoying playing it; when I first got it I wasn’t too sure how well I’d get on with the narrow string spacing, but it’s no issue at all; even with heavy gauge Flats. Never played one of the four strings, so I have no idea how they compare; however this one won’t be moving out anytime soon. Nice setup! I loved the sound of the 121H cab, and tilted back too, but mine wasn’t the combo so rarely got to use it like that. Also.... yellow.... bumblebeeeeezzzzz.... and carpet yuck! Close your eyes and it’s beautiful why do they do it? Do you use that amp stand all the time Heath? Can you vary the angle it sits at? Yeah with my combo I do, the stand itself opens into one position but it’s Velcro and depending on how far you put it under the amp adjusts how much the amp is tilted. 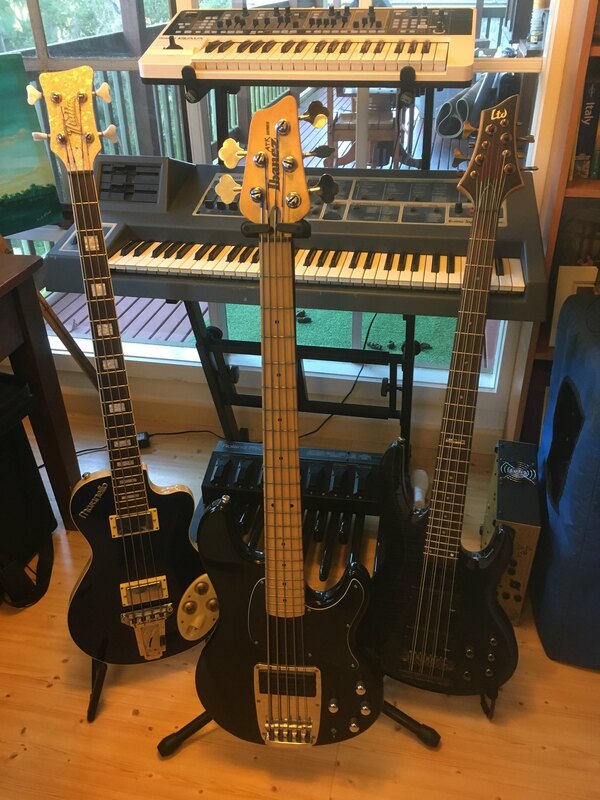 My three choice basses for 2019. The Fiesta red Yamaha is tuned down half a step to Eb for some Stevie Ray Vaughan numbers I'm working through. 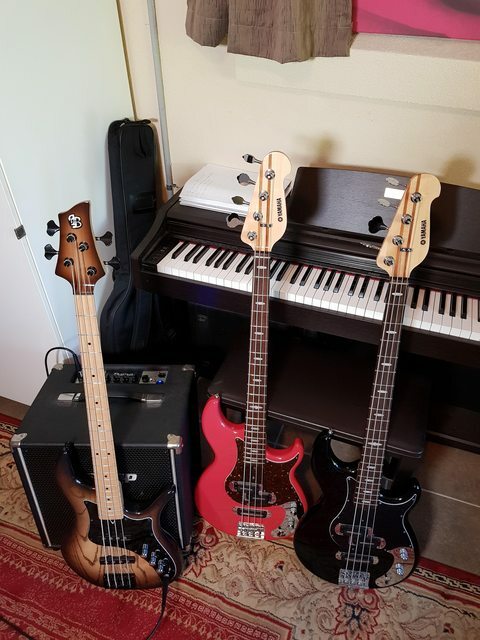 Really digging the Stingray ATM Ivan... it's my go to bass of late. Yeah, I thought so. 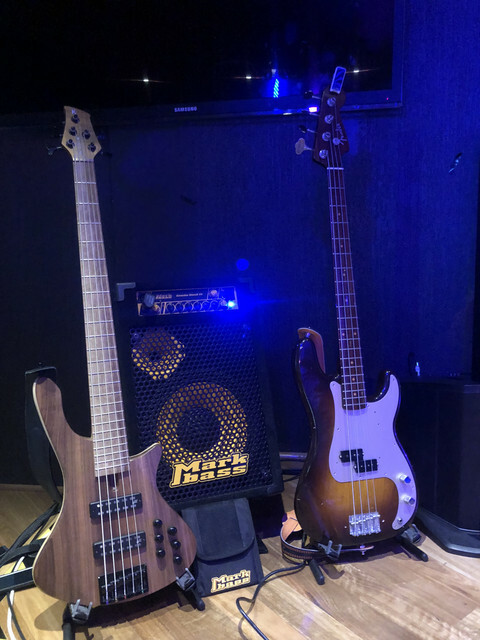 That fretless Ray must sound awesome. Cheers!